Jean spent the last 14 years involved in local and international research on alternative housing typologies, co-housing, ecovillages, intentional communities, and sustainable/regenerative design in the urban built environment, with a special interest in aging in place, socio-demographic cohesion and urban strategies for social change and collective impact. She utilises a combination of placemaking, strategic design thinking and a holistic approach to people, spaces, and spatial programming. Her focus is on creating opportunities for deliberative engagement and facilitation, to inform community led architecture and property development. Jean is also Co-founder of Yimby VIC, an advocacy for Better Development Outcomes, a current member of the Placemaking Leadership Council (PLC) with Project for Public Spaces, and has previously worked at Elenberg Fraser, MAKE Architecture Studio, Architects Without Frontiers, WWOOF and other NGO's. Elena is a registered Architect with diverse experience across commercial and multi-storey residential architecture, and a specialist in environmentally and socially sustainable design. She is also Chair of Cohousing Australia and a Regenerative Development Practitioner in Urban systems and Placemaking. She also tutors at Melbourne University School of Design, and has worked with Transition Maribyrnong and other community groups to build community cohesion, participatory process, collaborative decision making, and socially and environmentally literate communities. Elissa brings 10 years experience delivering key residential projects in Melbourne and Sydney as a Senior Associate at Plus Architecture, and has freshly transitioned from consultant to client in the building industry as a Development Manager with property developer MAKE Ventures. Her pragmatic and collaborative approach to problem solving has lead her to specialise in the construction and delivery of multi-residential projects. She has a keen interest in the broader property development industry and its impacts on Melbourne’s and Australia’s landscape, and is also a Future Trends and Innovation committee member at the Property Council of Australia. 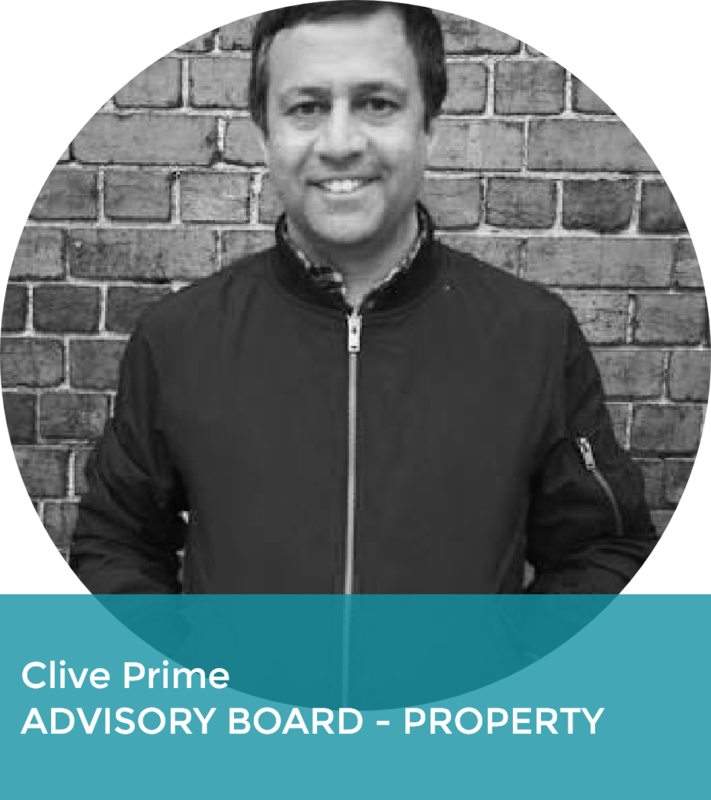 Clive is experienced across all sectors having worked at ISPT, Elan Property Group and JLL locally and internationally and in recent times his focus has been on strategic planning, financial modelling and analysis, relationship management, transaction and portfolio management for corporate occupiers of real estate. His other specialist skill set involves event curation and organising place-making initiatives for ISPT. More recently, Clive now manages neighbourhood centers across Australian states and ensures that they thrive sustainably, economically and socially. Emily is a project designer of Shepparton Food Hub and Peach and Pear, and director of design studio Everyday Life Project and Urban Reforestation. Jess established Sinclair + May in 2015 after years of working in top commercial firms and as an Associate to a Supreme Court judge. Jess was a finalist in the 2016 Lawyers Weekly Awards for Sole Practitioner of the Year. She is passionate about working with small businesses and keeping their businesses healthy, and excited to help social enterprises get the help they need to scale. When she is not preparing terms or conditions or reviewing your contracts, she can be found at pilates, cooking up a storm for her family and spending time with her toddler.